Smart brands use well-vetted forms to help them choose the best licensee for their brand. They ask a ton of questions because they want to maximize success and mitigate risk. Don’t get caught flat-footed. The more you know about how they think and the questions they’ll ask the more likely you’ll be considered as a finalist. The typical licensee application form tries to conduct due diligence from multiple perspectives: business, financial, legal and risk management. From the licensor’s perspective, the more comprehensive the form, the less likely it is that the licensee will have unforeseen issues going forward, and the greater the likelihood for success. A comprehensive, thoughtfully-written application that covers all of a brand’s concerns will vault you to the top of the line. However, that means you have to know what kind of questions brands will ask. Instead of waiting to receive the potential brand’s application form, why not get a head start with my state-of-the-art application form for licensees? I developed it when I worked as a brand licensing executive at Coca-Cola and Newell Rubbermaid and then continually refined it through my consulting work with other Fortune 500 brands. 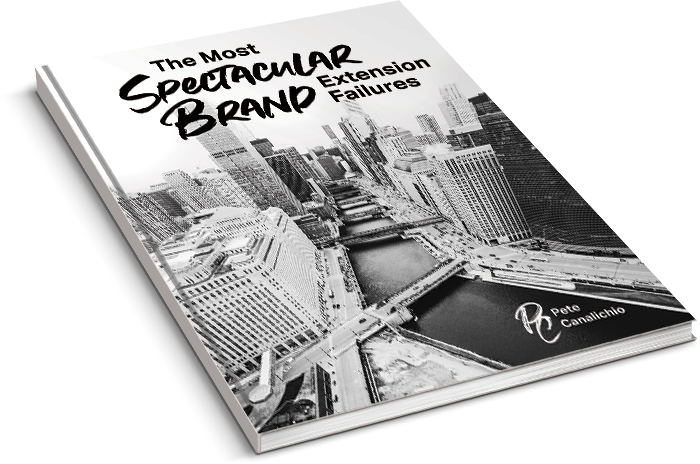 It’s an 11-page document filled with the kinds of questions brands are likely to ask. Picking the right licensee is imperative to a brand’s strategy. Whether they partner with a larger, more established licensee or go with a smaller one, determining the right fit requires asking the right questions. What channels do you distribute products? Where are your products sold, locally or internationally? How long have you been in existence? Where would my brand fit in your portfolio? How does it compare to your already existing brands? Do you have brands at a similar price point? Do you see this as a short-term exclusive product, or are you looking for a longer-term commitment? What is the annual turnover of licensed products? How many people, in terms of resources, are you going to put on my brand? 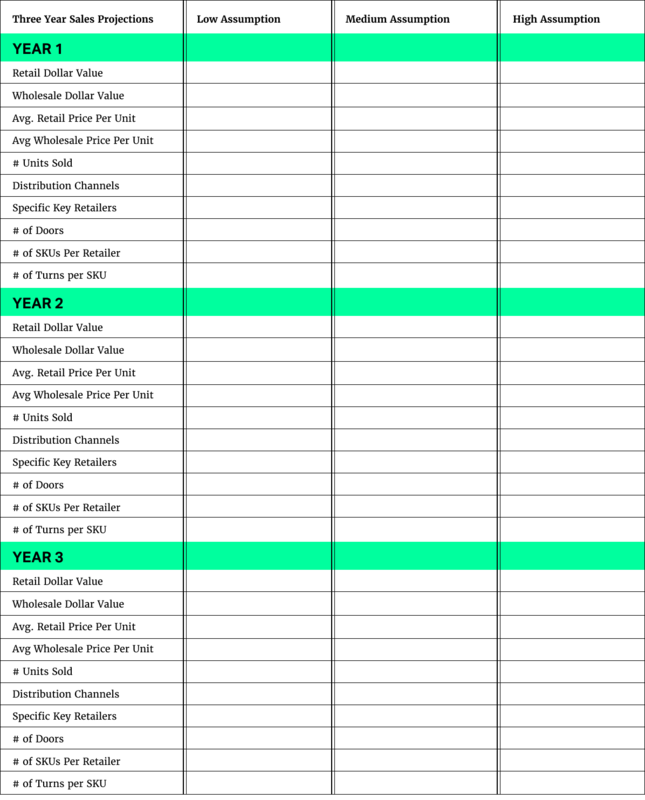 What is your incremental growth rate and annual sales rate (so I can compare it to my brand’s goals? Entrepreneur Magazine asked me to identify six areas that brands are most concerned about. Here’s a shortened version of what I said. Though I’m speaking to licensors, the application to licensees is obvious–the more you know how a brand thinks the better your chances are of winning the business. Is the company a legitimate legal entity? How long has it been in business? Where is it incorporated? Is it doing business under a different name? What is its structure? Is it a shell corporation, or does it have actual employees, assets, and liabilities? Has it been the subject of any major lawsuits in the last three to five years? If so, what was the nature of the charges and how did the company resolve them? To fully understand the financial strength of an organization, it’s important to obtain the prospective licensee’s financial statements going back at least three years. These statements help assure the licensor (the brand owner) that the licensee (the manufacturer or service provider) has the resources to commit to the licensing program from the beginning to the end of the contract. Because many prospective licensees are privately held companies, they will be reluctant to share their financial statements. However, because it’s critical for a licensor to have this information, this should be a non-negotiable item. Licensors should also conduct a credit check. This reveals the prospective licensee’s timeliness and reliability to pay bills. Given the systematic royalty payment requirements of the licensing contract, ascertaining credit-worthiness is critical. Is the company reputable in the selected product category? Does it possess any other brand licenses or has it had them in the past? If so, what do current or previous licensors say about the way the company has managed its licensing programs? What is its reputation in the marketplace? What do current customers say about its reliability and serviceability? How well managed is the company? How eager is it to get the license? How collaborative? What are the estimated sales forecasts for the selected product, as well as its sales history, over the past three years? What is the prospective licensee’s market share position in the selected product category? How long has it been selling the product? What is its rank by revenue, distribution, employees? Is it a market leader? What channels is it presently in? How has it been growing? What kind of product innovations has it launched in the past? What are its strengths? How well does it understand the marketplace and branding? How is it currently promoting its products? Reference checks are an important component of the due diligence process. Licensors should interview at least three buyers from among the retailers that the prospective licensee intends to sell the licensed product. This helps the licensor understand the quality of the company from a delivery, manufacturing, service, marketing, and sales perspective. In addition, licensors should interview up to three other licensors if the prospective licensee holds other licenses. 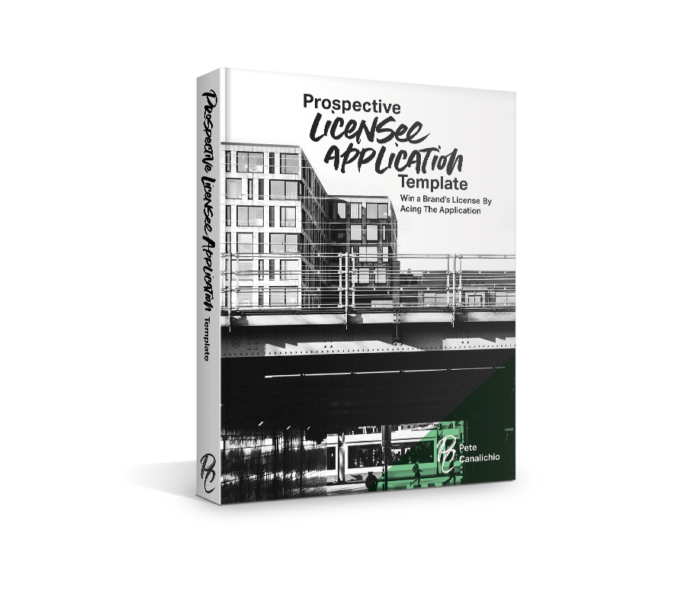 These interviews enable the licensor to understand how effectively it can expect the candidate to execute a licensing program.